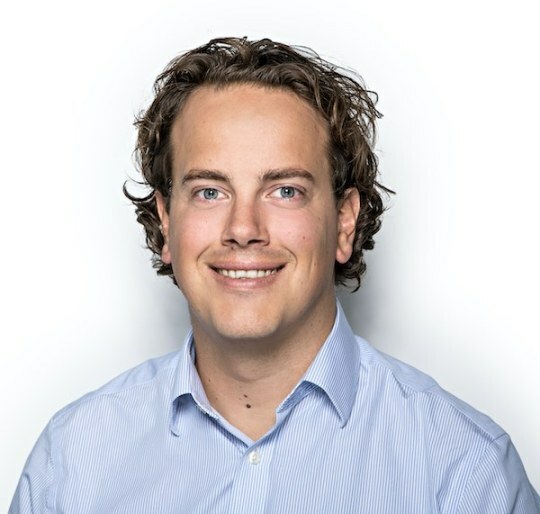 Earlier this year, Magnus, Editor at NTB found Feeder while researching for RSS solutions for their newsroom. He reached out to us and we started talking how our product was a perfect fit for this. From our discussions Feeder Dashboard and many other improvements to Feeder were born. Feeder is now an integral part of NTB’s newsroom. We asked a couple of questions to Magnus about Feeder and NTB. 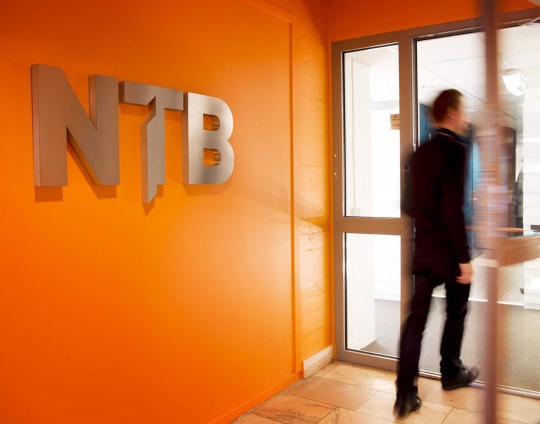 NTB, the Norwegian news agency, is Norway’s largest provider of content in the form of text, images, video and graphics to Norwegian media. NTB also delivers a wide range of services, such as distribution of press releases, production of camera-ready copy, storage of images and language training courses. About 170 media clients subscribe to our news service while we also have a high number of commercial clients outside the media. We are owned by our biggest media clients. In 2017 we celebrated our 150th anniversary. In the NTB group there are about 130 employees, and 70-80 are editorial. In 2017 we had a turnover of 250 MNOK (~30 MUSD). We also work closely with especially the other Nordic news agencies as well as other international agencies. How is Feeder used at NTB? Our news desk is operating 24/7 and constantly monitor a wide range of sources. We have feeds from international news agencies, monitor news sources and social media and RSS sources. Our old CMS had a custom made RSS setup. After we started using a new CMS we were in need of a new RSS programme which would suit our needs. This was quite hard to find, but luckily we got in touch with Feeder. They were also open to making changes and improvements based on our feedback. Feeder will be an integral part of our monitoring in the newsroom and will be used in all departments. We are very happy with the solution so far. Feeder is easy to use; from navigation to adding sources and setting up special needs for monitoring. I love how the Dashboard has turned out! Feeder’s vision is to change the way people stay updated about content important to them. We provide a platform for business as well as consumers that works across all devices and anywhere you go. Feeder is industry leading in speed with our 1-minute updates and realtime push system. Contact hello@feeder.co to discuss more how we can help your business.